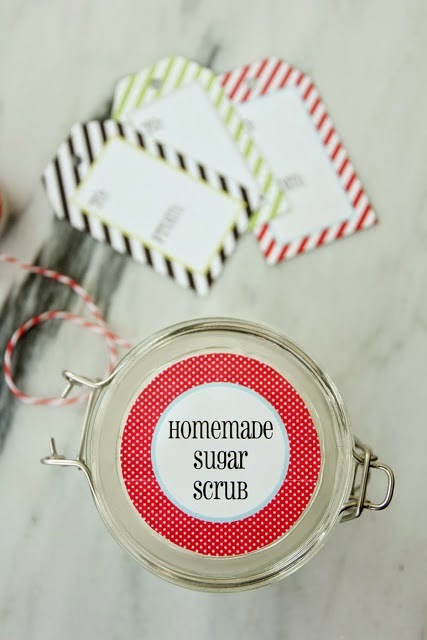 Great DIY Gifts to Make Mom’s Day! 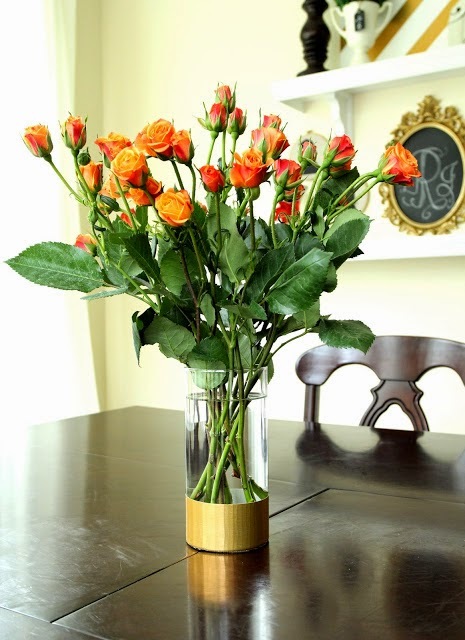 I know none of you are the type to wait until the week of Mother’s Day to figure out what you’re giving Mom, but just in case, I’ve rounded up a few of my favorite blog tutorials that will make Mom’s day. I love these! And you will, too. This DIY Fresh Flower Banner from Studio DIY is just my style! And it’s the best way to upcycle cardboard that I’ve ever seen. 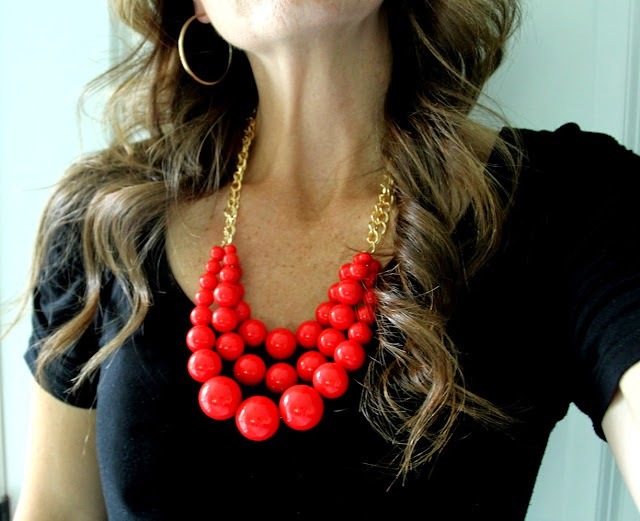 Perfect for Mother’s Day or any other happy occasion! Check out the full tutorial here. And who knew our favorite basic flips can be turned into this!? 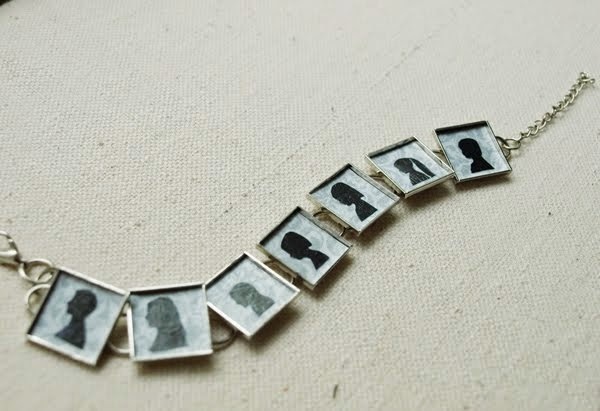 I love this idea from Trinkets in Bloom. Read all about it here. 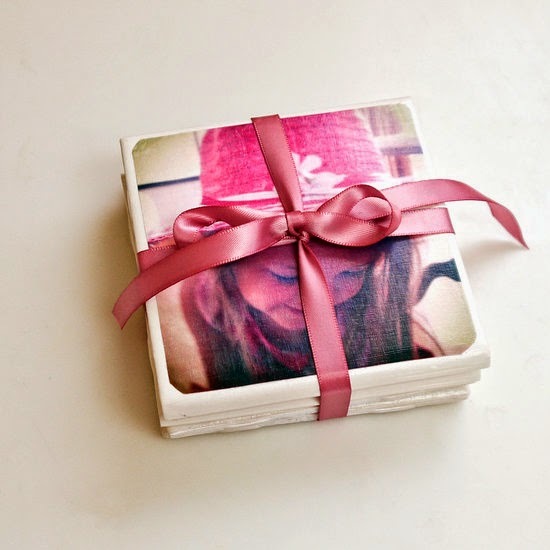 And for the proud mom or grandmom, these photo tile coasters would be the perfect practical gift! 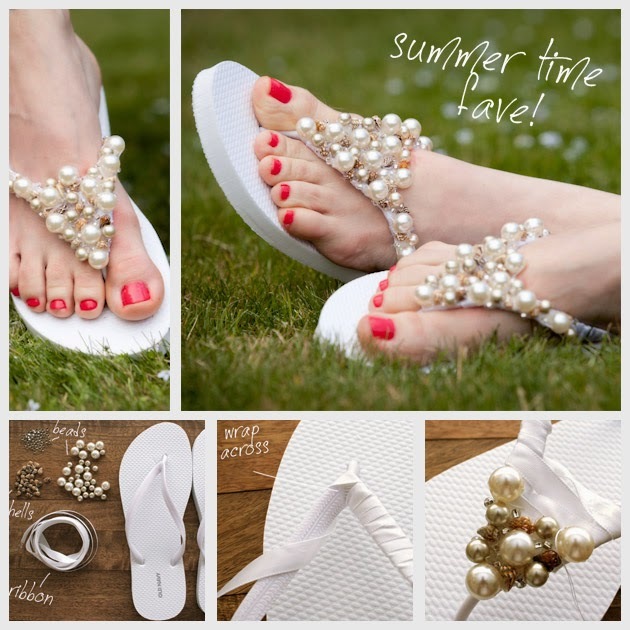 Find the tutorial here at PopSugar. And these photo bookmarks of the kids are too adorable! And so easy to make. Find the how-to here at Nearly Crafty. 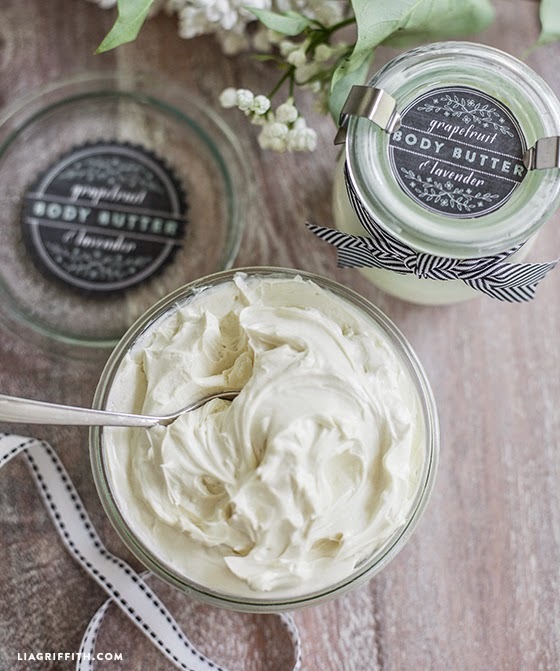 Or, you can whip up some luscious body butter with this fabulous recipe from Lia Griffith. Find it here. 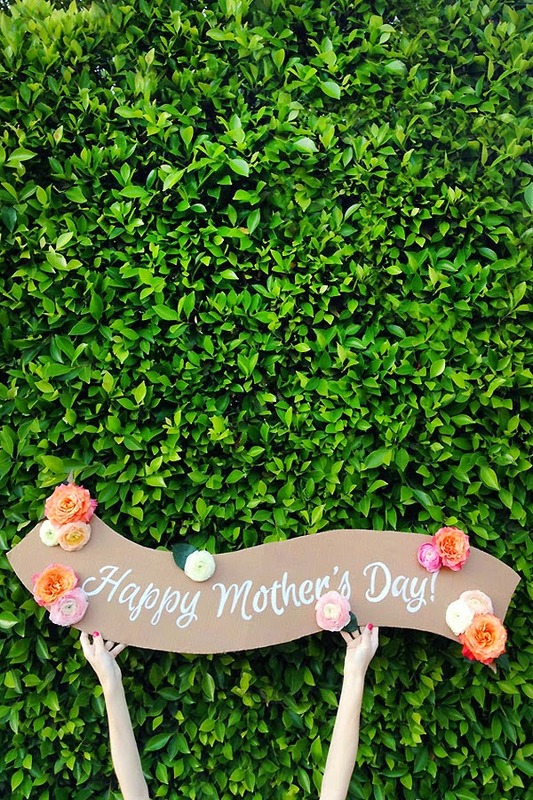 Now go DIY your heart out for Mom– or at least make one of these 5-minute projects. She’d do it for you! Which one is your fave? 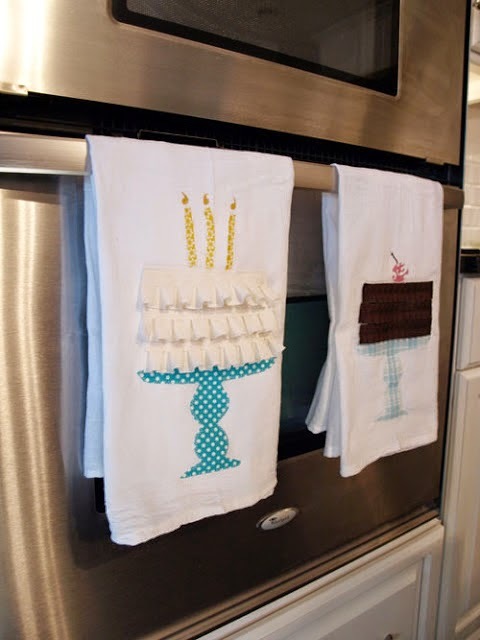 This entry was posted in Uncategorized and tagged Gift Ideas, Mother's Day. Bookmark the permalink. Follow any comments here with the RSS feed for this post. Post a comment or leave a trackback: Trackback URL. Love your picks, Jordyn! Thanks for stopping by!